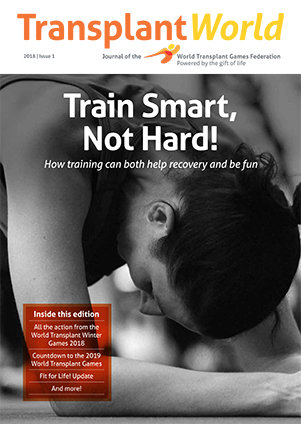 You are welcome to download past issues of our Journal, TransWorld below. View the most recent issues below. 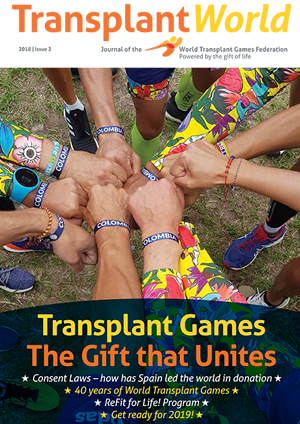 If you wish to receive a copy of our TransplantWorld Journal by post please contact your Country Representative who will put you on his circulation list. Record performances for athletics, swimming and for children can be viewed here. The WTGF Winter Games bidding documents can be found here however the Summer Games documents are currently under review and will be available shortly.